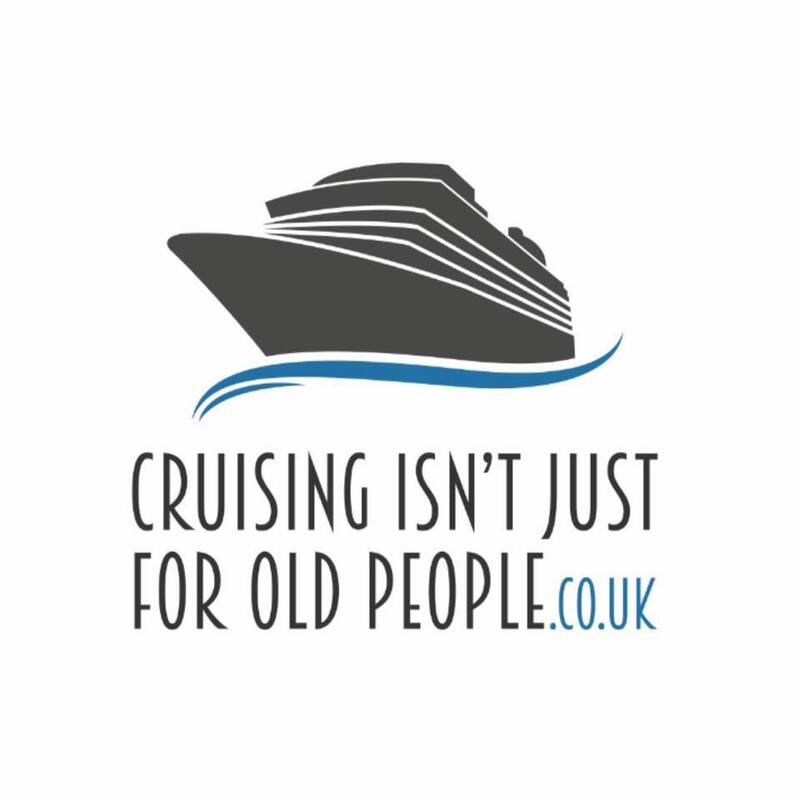 Do you want to be able to cruise for under £50pp per night?! In this post, I’ll teach you how! My last cruise (Costa Luminosa) and next cruise (MSC Meraviglia) were both under £50 per person per night. During this post, I share with you tips on how you can find your own cheap cruise deals. I implemented a lot of the steps below into the booking of my last and next cruise. If you have any questions, please join our Facebook group! We have over 3000 members who would love to answer your cruise questions. How do I find cheap cruises? 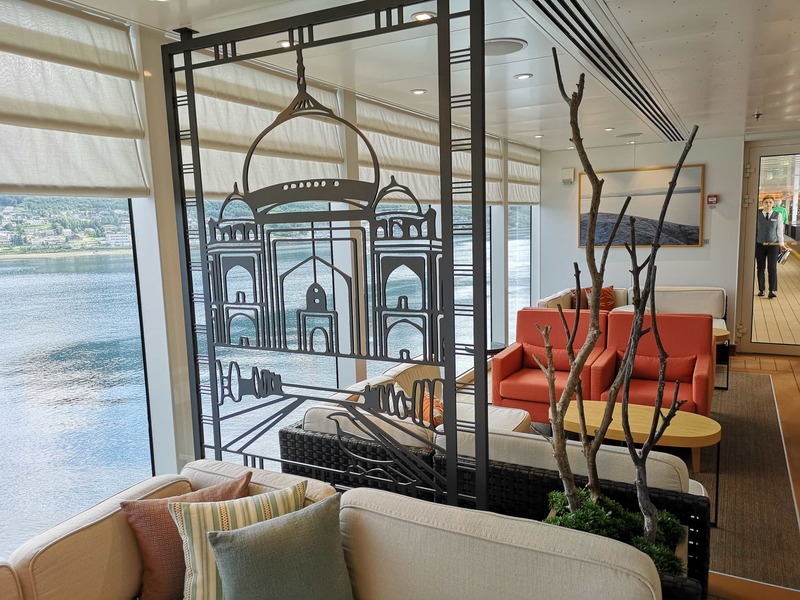 There are two main ways you can get cheap cruise deals – you can either sit back and wait for the deals to come to you, or you can go and you can hunt for these deals. 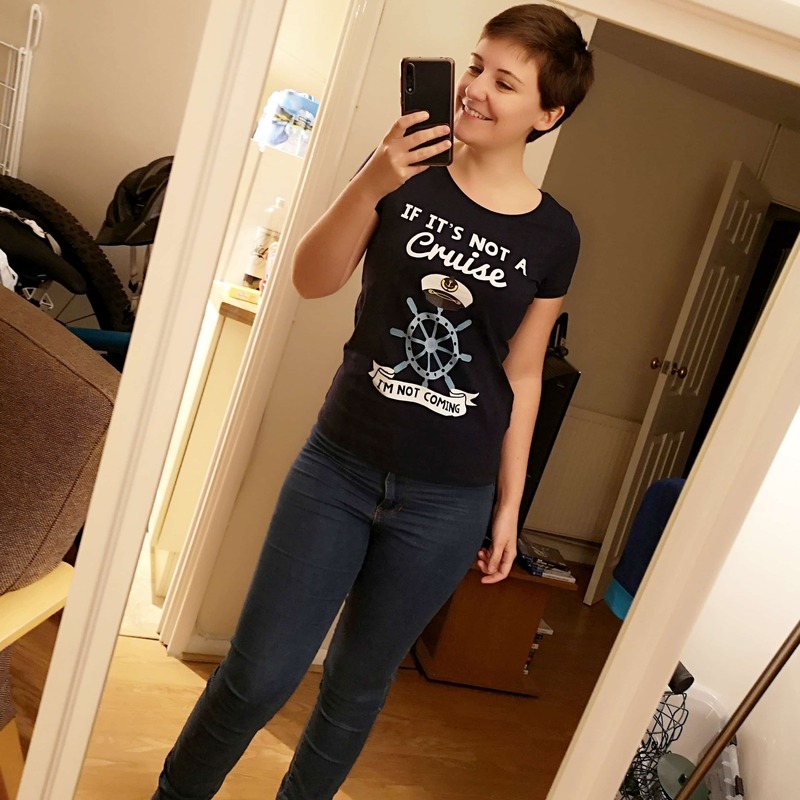 I’m gonna go through both ways in this post so that you can find your perfect cruise and it can be as easy and simple as possible. Just follow these tips and you’ll be completely fine! The first thing you’re going to want to do is sign up for the mailing list for every travel agent that you can find. Head over to every website that you can find, and put in your email address. When they have a deal they will send it out by email – you want to be the first person to get those! Where should I book cheap cruises? I’m in the UK so I mainly use Cruise Nation, Cruise 1st, Cruise.co.uk, Iglu Cruise, Planet Cruise. I always use a travel agent because I’ve never found it cheaper booking direct. When you get those emails, you’re going to have to act ridiculously fast. There is no time to wait for your husband to come in from work to check with him, there’s no time check if you can get the time off work, you’re just going to have to book it and deal with it later. You’re not gonna be able to book these cruises a few hours later. When those emails come around they sell out within an hour, two hours, maybe even faster. You’ve got to be on it, and ready to pounce, whenever you get these emails into your inbox. 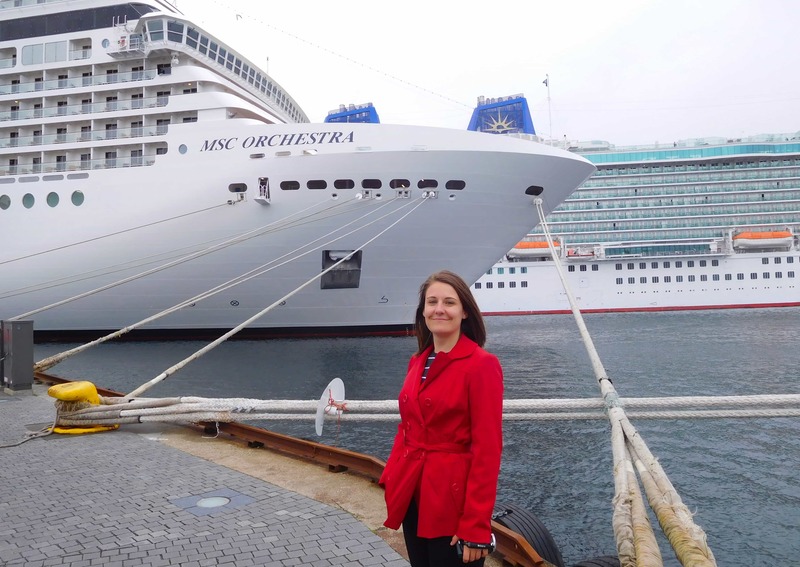 So now you can just sit back and you can wait for those deals to roll in, but if you do want a hunt for a cruise – maybe you know you’ve got November off, or you know you want to try a certain cruise line, I’m going to teach you how to hunt for those deals. If you can book far in advance, DO IT! I’m not usually organised enough to book that far in advance, but I do know friends who’ve booked two, some even two and a half years in advance which is incredible. Generally speaking the earlier you book a cruise the cheaper it’ll be (apart from last minute deals). If you can book when a cruise line releases its new itineraries or ships you may be able to get some good deals. 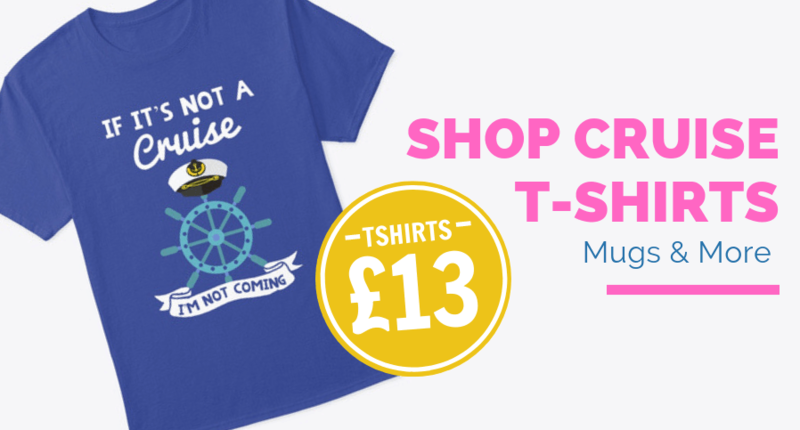 If you do book a cruise really far in advance, don’t worry that you’re gonna have to pay it off straight away. It’ll usually be 60 or 90 days before your cruise that the full balance will be required. When should you book a last minute cruise? At around 60 or 90 days before a cruise, the price will usually drop. At this point, cruise lines know how many people they’ve got going on the cruises. They know how many cabins they’ve already sold, how many have been paid for, and they can just try and fill those last-minute spaces. Usually the later you leave it – if you can get on a cruise tomorrow, you’re gonna get the best deal. I know it’s sometimes hard to get time off work, but if you can, maybe book out a week of work, leave it to the last minute, and go somewhere. I like to be a bit too organised to do that, but it’s a good way to do it. Often the cheapest cruises of all are transatlantic or transpacific cruises. There are so many people who love transatlantic cruises, and if I had more time off work I would definitely be cruising over the Atlantic, cruising around, cruising back, doing things a very relaxed way. It would be fantastic to have no jet lag when you get back home. Transatlantic and transpacific cruises can be amazing, and they’re often so so so cheap. Following on with the itinerary theme, if you do a cruise that starts and ends in different ports, these can be really really cheap. They are a bit more difficult logistically because you might have to fly out somewhere and cruise back. They can be a bit more difficult, but that is why they are cheap! There are a lot of very cheap cruises that involve flying somewhere and cruising back to the UK. You don’t necessarily get the same experience as you would on a 7 or 14-night cruise. 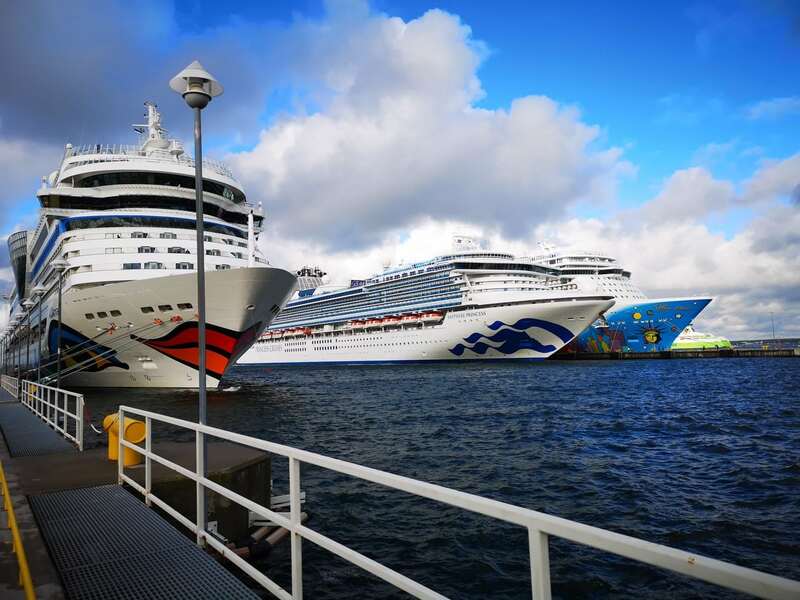 It’s not always the best one to try a new cruise line, because the impression you get from 3 days might not be the same as a longer cruise, but nevertheless, they are still really cheap and really fun. Learn more about repositional cruises here. Independence of the seas in a very cloudy Southampton! As far as cabins go, I would always say try and get an inside cabin, because of course they are the cheapest – and try and go for a guaranteed inside cabin. Guaranteed just means that you’re guaranteed to have a cabin in that category, you can get upgraded, which is of course always a bonus. A guaranteed cabin just means that your room location isn’t assigned until the last minute. You don’t get to pick “oh I want this particular cabin on this side in the middle” or whatever, you get the leftover cabins. I know some people really like to be in the middle – because they get seasick, or they really like to be near the buffet, or near the atrium. For me I don’t really care, I did this on board the Independence of the Seas last year and we had a cabin right at the end of the ship. Which honestly was probably good that we did some more steps before we got to the buffet, we ate a lot of food on that cruise! To make it cheap per person you’re going to want to cram as many people as you can into a cabin – maybe three or four, some cruise lines even do five. I’ve cruised in an inside cabin and ocean view, with 3 other adults and it’s completely fine for a few days. Inside cabins are usually fine for me. I wouldn’t want to share with that many people for a week, I think that would be about my limit. Three or four days is completely fine. 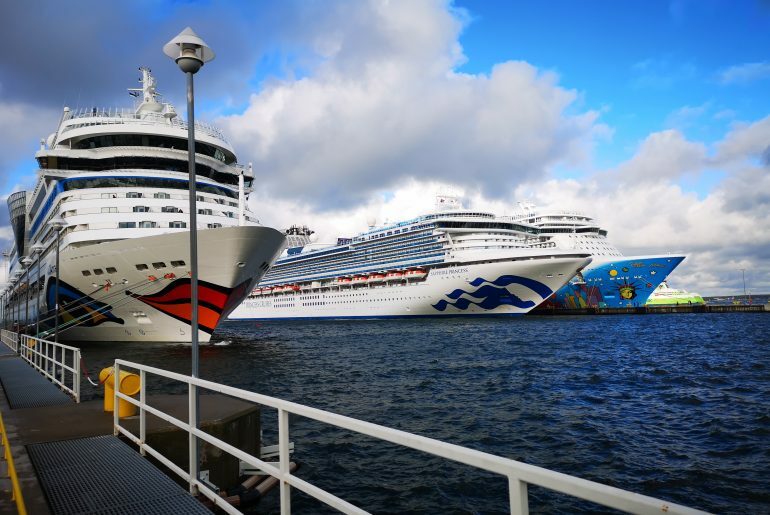 It can make the cruise a lot cheaper because the third and fourth passengers will often cost a lot less than passengers one and two. It depends on the cruise lines, but if you split the cost per person you can save a lot of money by getting all your friends in one cabin. It can just be like a fun little sleepover, I know a lot of people enjoy it. The last thing you’re going to want to do is cruise offseason when nobody else wants to cruise. You’ll get the worst weather, but the cheapest prices. When is it cheapest to cruise? So for me, it’s always cheapest to go in November – there’s some really cheap deals in November, or January and February. The cruise I was talking about earlier I booked is for January. 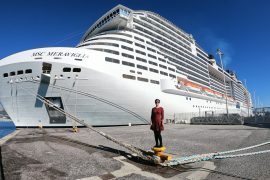 It is a week on both the MSC Meraviglia out of Barcelona, and it was so cheap – I could not resist it! I cruised on her last time over Christmas, and it is less than half the price this time from what it was over Christmas, just by moving maybe two or three weeks into January. It doesn’t matter to me if I cruise out season, I don’t have any children, I don’t have to stick with those summer holidays which can be really expensive. The cheapest cruises that I’ve found are usually with Costa Cruises or MSC. I’ve got loads of MSC content HERE. I really do love MSC but cruising with them is very different to cruise on an American or Italian line. 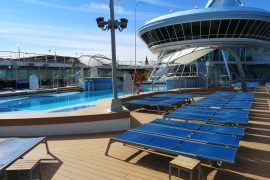 10 differences between MSC and Royal Caribbean. I recently spent a week onboard the Costa Luminosa. The cruise cost me £400 including flights! If you are considering a Costa cruise, I definitely recommend you check out the Costa videos that I’ve made. 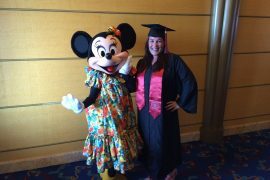 It was an amazing cruise, but it was unlike any cruise I’ve ever been on before.